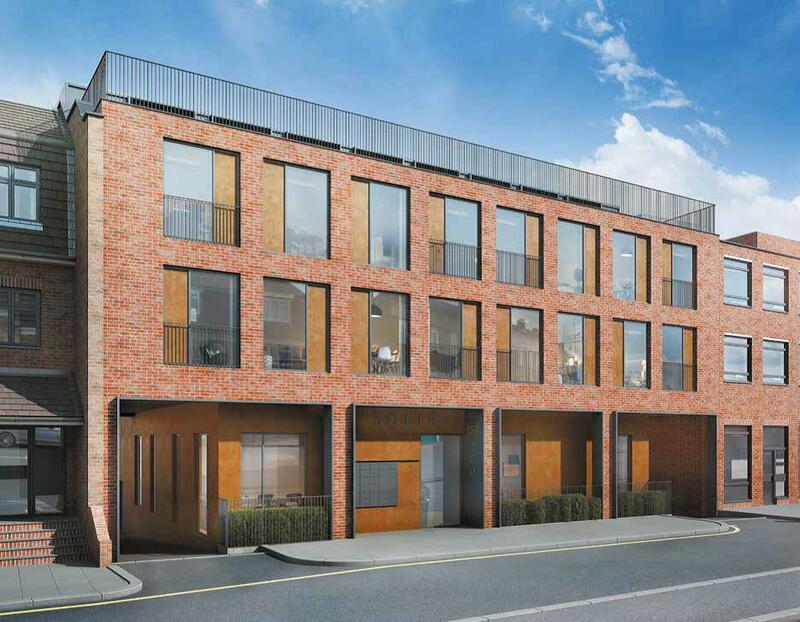 Nu:Move are proud to present Solis Apartments, a stunning development situated in a prime location for access to Central London. We are offering contemporary one, two and three bedroom apartments. This is a fantastic investment opportunity for those looking to secure property in London, in an area where house prices have risen by 17% in 12 months with rental yields of 5%. Completion is scheduled for Q1 2019. Quality interiors with luxury fittings and finishes throughout. The location can be both a haven away from the City where you can enjoy luscious open green spaces, or just a short distance away from a vibrant and exciting High Street. Harrow School is located just 9-minutes away, it is one of the oldest, most respected and prestigious schools for boys in the whole of Great Britain. Eastcote is a dynamic place to live, with a great social scene and strong community spirit. Eastcote also has great pubs and bars, together with a vast array of restaurants and cafés. Eastcote Underground Station is just moments away, which is served by two main underground lines: Metropolitan and Piccadilly, allowing easy access to London in under half an hour. This development is a great opportunity for savvy investors and first time buyers.